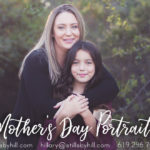 I love meeting new families for their sessions- the Lott family did their session at Old Town- one of my favorite spots because of all the fun textures and amazing afternoon lighting! 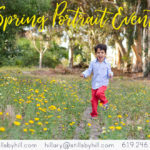 I LOVE how the light is in the portraits by the barn! Thank you Lott family! I hope to document your family again! 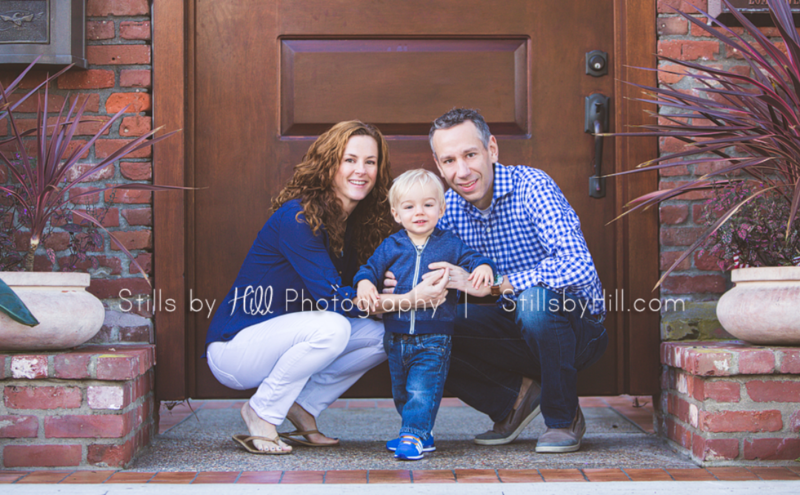 I have loved capturing the S family for the past few years… watching little T grow up has been so wonderful. She is so beautiful! Thank you S family <3 Please remember to share on Facebook and pin on pinterest!